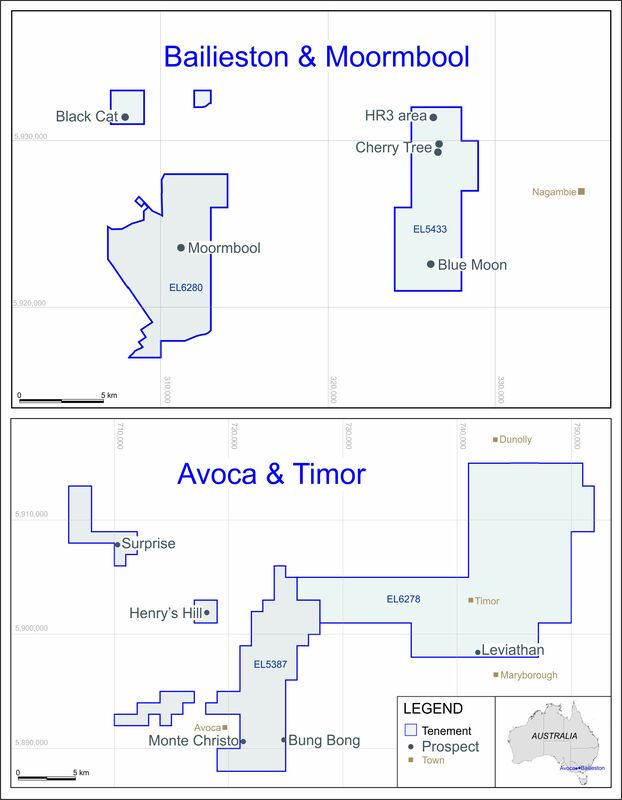 Mercator Gold plc, the diversified mineral development company, is pleased to announce that it has entered into a Standby Equity Distribution Agreement (“SEDA”) for up to £4 million with YA Global Master SPV, Ltd. (“YA Global”), which is advised by Yorkville Advisors, LLC (“Yorkville”), an investment manager headquartered in Jersey City, New Jersey. Yorkville is active across North America, Europe and the Asia-Pacific region, and operates in the United Kingdom through its affiliated entity Yorkville Advisors UK LLP, which is authorised by the FSA. The SEDA is an equity financing mechanism that has previously been implemented by a number of AIM-quoted companies. Under the SEDA, YA Global has agreed to purchase up to a maximum of £4 million worth of ordinary shares of 0.1 pence par value in the Company (“Shares”) over a period of up to 30 months, subject to certain conditions and limitations. Purchases will take place in tranches at such times and in such amounts as exclusively determined by Mercator subject to the limitations and conditions of the SEDA, which include that the value of Shares purchased by YA Global in a given tranche shall be proportional to the value of Shares traded within a specified period prior to that purchase. Under the terms of the SEDA, purchases of Shares by YA Global will be at a discount to the lowest volume weighted average price of the Shares, calculated daily, that prevails during the ten trading days prior to the date of purchase (provided such price is above a minimum acceptable price specified by the Company). YA Global is contractually prohibited from short selling Shares, and will generally not be required to purchase Shares if such purchase would cause its beneficial ownership to exceed 2.99% of the Company’s issued Shares at any one time. It is expected that certain fees payable to YA Global in respect of the implementation of the SEDA will be satisfied by the issue of Shares in up to three tranches, and a total of 1,817,719 Shares have been issued and allotted in respect of the first tranche based on a price of 2.7507 pence per Share. Certain other fees payable in respect of the introduction of YA Global and Mercator will also be satisfied by the issue of Shares in up to three tranches, and a total of 1,211,813 Shares have been issued and allotted in respect of the first tranche based on a price of 2.7507 pence per Share. A further 2,949,446 Shares have been issued and allotted in respect of a placing to a party unrelated to YA Global at a price of 2.5 pence per Share raising £73,736.00 before costs, which are expected to be negligible. It is anticipated that the admission to AIM of the Shares issued and allotted pursuant to this announcement will become effective on 23 April 2010. Following this issue of Shares the Company’s total issued Shares will be 169,250,562. “The SEDA provides Mercator with a flexible financing capacity that will underpin its development strategy. YA Global will purchase Shares under the SEDA in amounts and at times determined by Mercator, enabling the Company to time such purchases so as to minimise dilution. Yorkville Advisors, LLC is the investment manager to a family of funds, and specializes in providing flexible, innovative investments in publicly listed companies worldwide. Pioneered nine years ago by Yorkville, a SEDA offers companies a cost effective way to raise capital to fund their business plans, growth strategies, or other corporate uses. Yorkville has offices in Jersey City, New Jersey; Jupiter, Florida; Denver, Colorado; London and Hong Kong. It also has a joint venture agreement in Italy.